We found some old shirt designs looking for homes! Most are only in Small size, but we wanted to make them available to you. 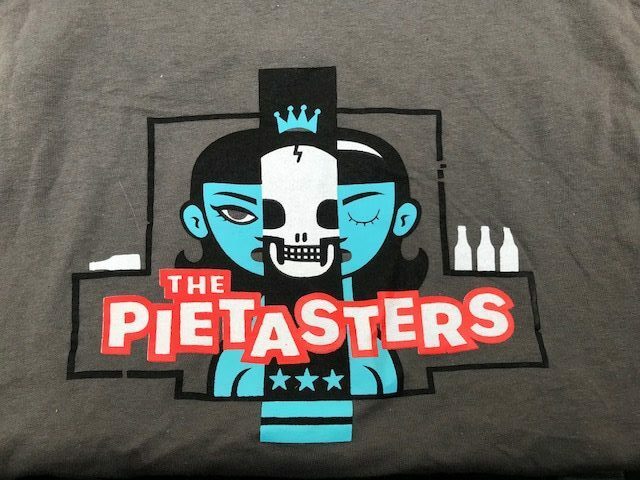 We added the Blue Girl, White Pie, and Stars designs. We also restocked most of our inventory and added the Never Souled Out design on a hooded sweatshirt. Take a look at our web store to see what we have, and thanks as always for supporting us!